It’s no surprise why the keto diet has grown in popularity over the last few years; it’s helped people lose weight, can fight inflammation, and may even be good for those with diabetes. But with the diet’s focus on eating high-fat, moderate-protein, and low-carb meals, some people are concerned with how it will affect their blood pressure. After all, foods such as bacon, pastrami, and other deli meats that are allowed on the diet aren’t recommended for people with high blood pressure. Turns out the keto diet can actually be beneficial for those with high blood pressure. However, it’s not because of the diet itself; weight loss, which results from the keto diet, will improve blood pressure. “Being overweight or obese is one of the major triggers for an increase in blood pressure,” cardiologist and weight-management specialist Luiza Petre, MD, told POPSUGAR. One study from 2011 found that up to 80 percent of hypertension cases in Poland are related to being overweight or obese. Dr. Petre added that overweight and obese people who lose weight have a 50 percent chance of reversing their blood pressure without medication. “The bottom line is the ketogenic diet will improve blood pressure, but not as a direct effect. It’s through its indirect weight-loss benefits,” she said. 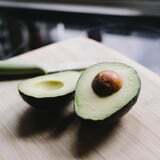 “If the keto diet is done without a weight-loss goal, it might not impact blood pressure at all. Losing weight remains the number one intervention, followed by lowering salt and exercising to improve blood pressure.” Dr. Petre added that the keto diet will lower blood pressure thanks to the weight loss, not because of the ketones in the blood as a result of being in ketosis. However, the keto diet may not be the best one for weight loss for those with high blood pressure. 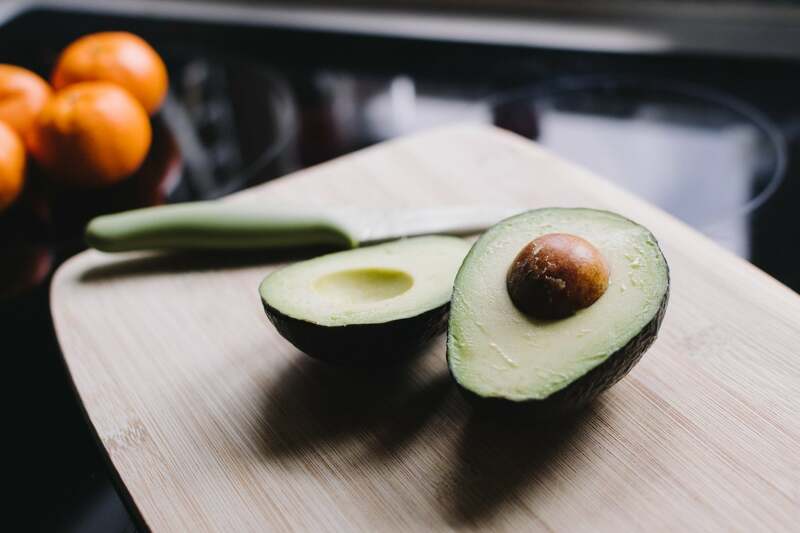 Nieca Goldberg, MD, medical director of the Joan H. Tisch Center For Women’s Health at NYU Langone Medical Center, recommends the DASH diet instead. The DASH diet stands for Dietary Approaches to Stop Hypertension, which is a Mediterranean-style diet that’s rich in vegetables, fruit, whole grains, and lean meat and low in salt. She also said to avoid processed foods for blood pressure, since they can be high in salt, and instead to eat antioxidant-rich produce.